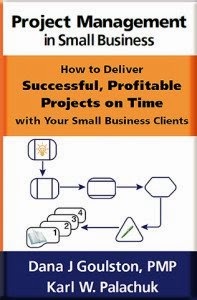 Whether you are managing projects and tasks using Excel spreadsheets, a combination of disconnected and costly tools, or nothing at all, you will want to sit in on this enlightening webinar. In this session, Karl Palachuk, Senior Systems Engineer at America’s Tech Support, will give you a framework for managing your projects using Autotask’s integrated IT Business Management solution. You’ll learn how to manage projects using service requests and tickets as well as the project module. In this presentation, Karl will walk through managing a Small Business Server Migration project to highlight key features and functions in Autotask that simplify and automate the way you work. 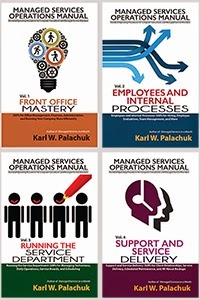 Karl W. Palachuk is the author of nine books including The Super-Good Project Planner for Technical Consultants and The Network Migration Workbook. Was a recording ever made available for this? I have looked all over Autotask's customer portal and cannot find it. A business plan is a powerful scheme for your business. It can help us manage and navigate our company better and help our partners and investors understand our business strategy. Thanks for sharing.